117 million EMV cards have been issued (28% of total cards). 78 million of which are credit and 39 million are debit. 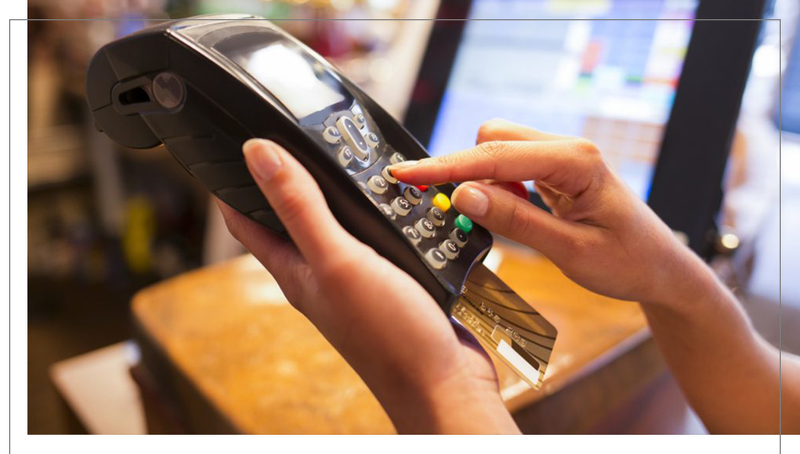 250,000 merchants have been EMV enabled (this represents about 5% of the US merchant base). Only a few hundred terminals supporting EMV PIN debit have been enabled. Apple Pay is a mobile payment and digital wallet service by Apple Inc. that lets users make payments using the iPhone 6, 6 Plus, and later, Apple Watch-compatible devices (iPhone 5 and later models), iPad Air 2, iPad Pro and iPad Mini 3 and later. Apple Pay does not require Apple Pay-specific contactless payment terminals, and can work with existing contactless terminals. As a result, new merchants will be able to accept contact less payment through the same NFC technology used by Apple Pay, Google Wallet and Softcard. To accept Apple Pay along with credit and debit card processing in your store, you need to have a contact-less payment-capable point of sale terminal. 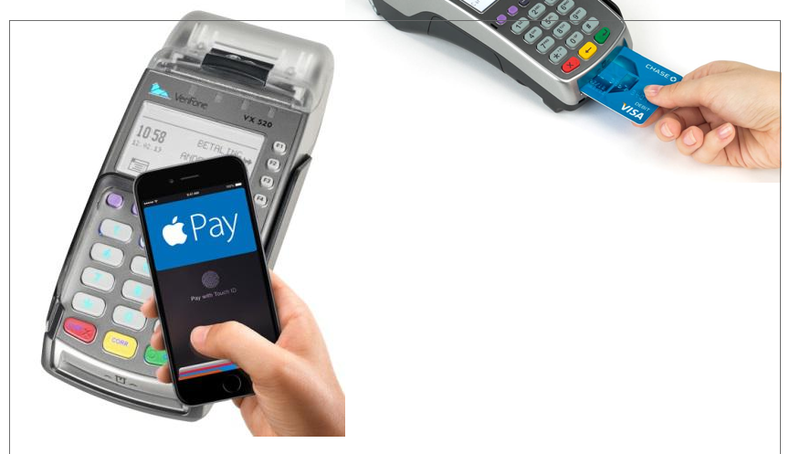 This is how the new iPhone 6 and iPhone 6 Plus communicate directly with the payment terminal. EMV Chip Cards are an open-standard set of specifications for smart card payments and acceptance devices. Therefore, payment information is stored in a secure chip rather than on a magnetic stripe. Unlike a magnetic stripe card, it is virtually impossible to create a counterfeit EMV card that can be used to conduct an EMV payment transaction successfully. Hence, on October 1, 2015, Visa and MasterCard are requiring all U.S. merchants to convert their point-of-sale hardware to accept chip cards or potentially be held liable for fraud that occurs at their place of business. We believe in complete credit card processing satisfaction. If you are not happy with the merchant services company we have partnered you with, you can cancel with NO TERMINATION FEES. We are a reputable credit card processing broker but not too big to provide personal service. With us, you can call us directly and speak to a human. Our mission is to provide exceptional customer service. 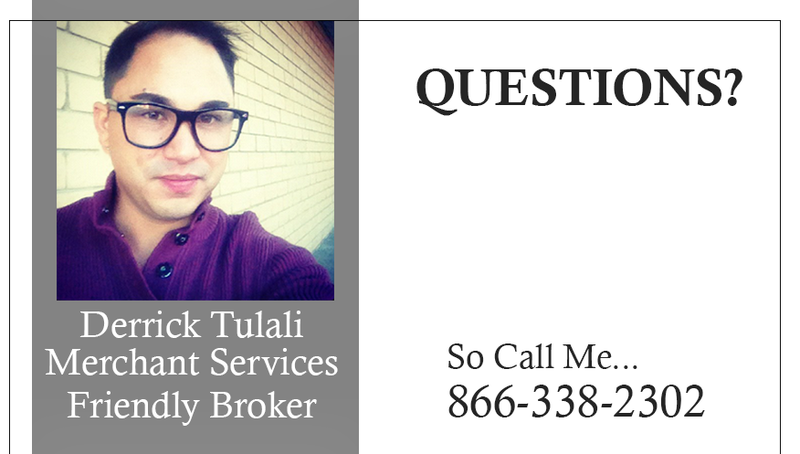 As a merchant services broker, we call the shots on your credit card processing rates and fees. This allows us to be flexible on pricing. 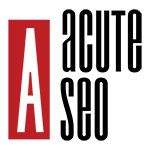 We will NOT put you in a cookie cutter pricing model that charges you more on cards you accept the most. 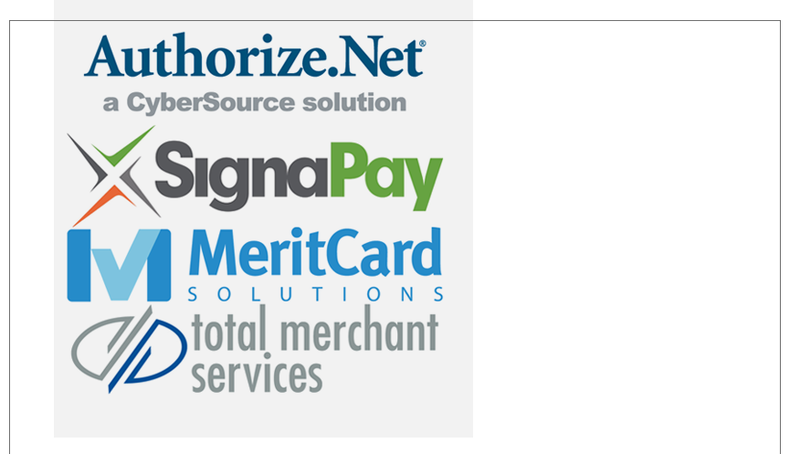 We have partnered with Total Merchant Services to provide Free IP/Dial or Wireless Credit Card Terminals. Because of their Free Equipment Placement Program, a free terminal is provided with an approval of a new merchant account. No leasing or Purchase Required. You may continue to process your credit cards with Total Merchant Services using the Free Credit Card Terminal at no charge. Should you cancel your services, simply place the credit card machine in a box and send it back to them. Keeping the credit card machine will result charges at full retail price. Although merchant services is a very competitive industry, ShopCard AppSolutions has vast experience in its implementation. We understand that one size does NOT fit all. Which is why we will partner you with the best credit card processing company that is best suited for your merchant service needs. Merchant services and credit card processing can be complicated. Give us a call to discuss your credit card acceptance requirements. If you already accept credit and debit cards, we can do a savings analysis on current processing fees.